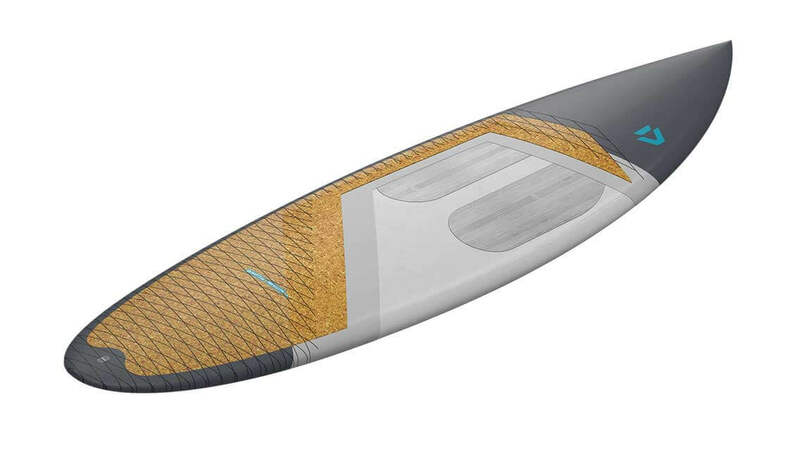 The 2019 Pro Whip CSC features a subtle winger in the outline behind the front fins, which reduces the tail area slightly. 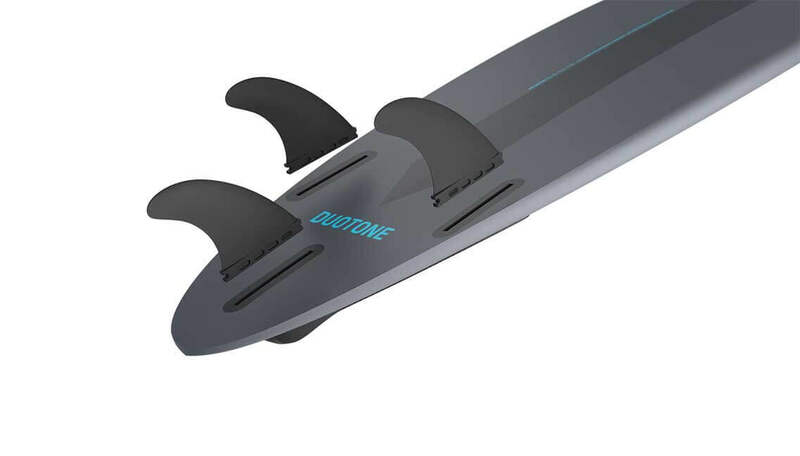 This prevents the tail lifting during high-speed turns and also allows for tighter snaps and more precise and controlled rail and fin releases. The deep twin channel gives the Whip incredible directional stability while still allowing for maximum maneuverability. 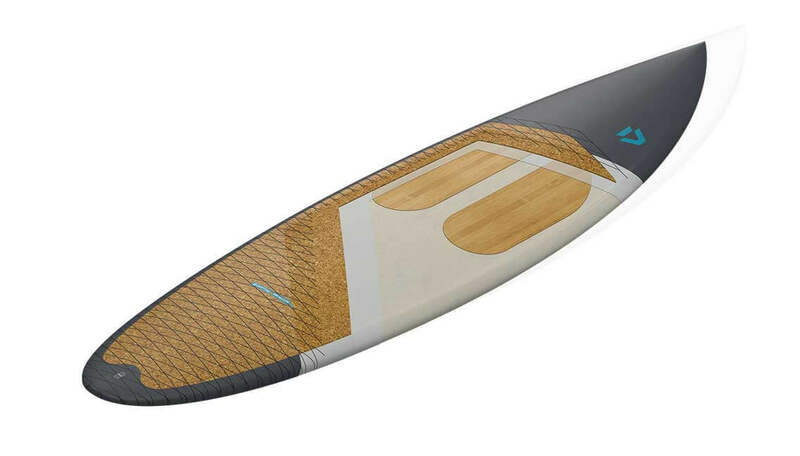 The result is a modern board with remarkable control, balance, speed and the ability to top and bottom vertical snaps. 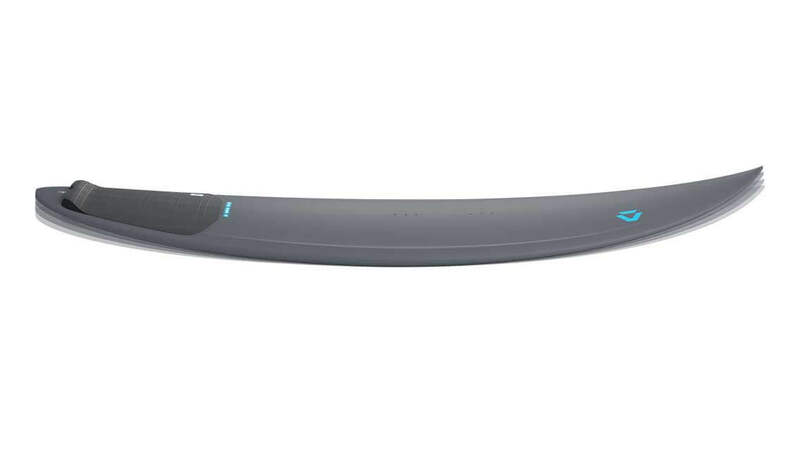 The Pro Whip also features a double concave deck shape, optimized volume distribution and a subtle grab rail for strapless tricks. 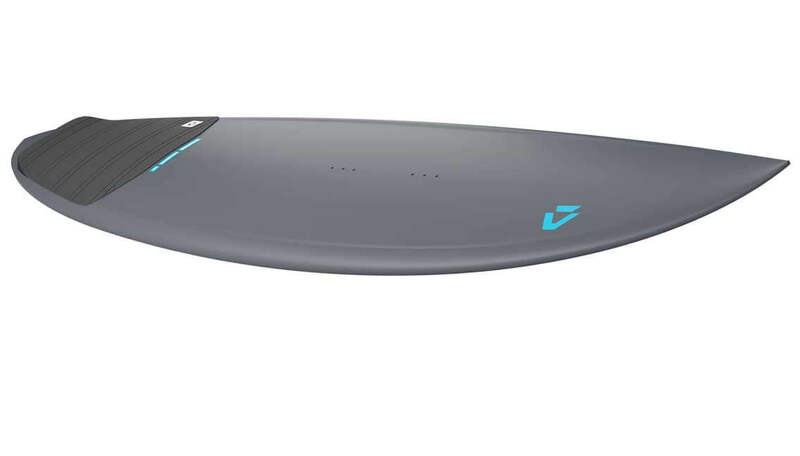 The Pro Whip utilizes our Light Team Construction and is the ultimate weapon when you want to shred small to medium sized waves. All boards now come with our own Futures Fins compatible fin boxes. Two side-set screws and no rear-tab allow for a wider tolerance of fin fitting and perfect fitting every time you are using our high quality composite finnish or any stock after market Futures brand fin. Easy to install and uninstall even with Sand and Sa lt.